Past Thoughts | Thoughts of a Calabarboy. 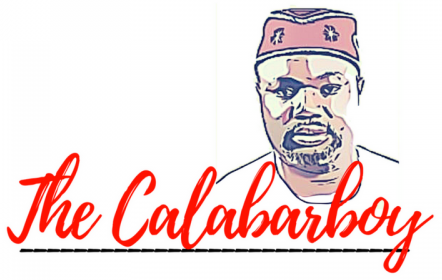 Past Thoughts – Thoughts of a Calabarboy. EBOLA: CLOSER HOME THAN YOU THINK? BOKO HARAM WAS FOUNDED BY SANUSI??? WILL CALABAR LET ITS CHILDREN DIE? CAVEAT!!! FOR BROTHERS ONLY: TOP 14 BIBLICAL WAYS TO GET A WIFE. WHO WILL TELL OUR UNTOLD STORIES? WHEN DID NIGERIA BECOME A SLUM IN DISTRICT 9 AT JOHANNESBURG? AMNESTY FOR MILITANTS: ARE YOU KIDDING ME? IS THERE HOPE FOR THE REST OF US? ON THE TED HAGGARD ISSUE: A FEW THINGS TO THINK ABOUT. WHAT ARE YOU DOING BARACK? A FOOL AT 40+ ? CAN SOMEONE PLEASE STOP ROBERT MUGABE? Is he the one or do we look for another? ?